Jingle bells song of bhojpuri Indian version got very popular this time. It is hilarious too. Here are the minions for you. They will make you laugh as always. One of the funniest minion video. Here are the funny Christmas vines which will make your mood. Some of them are very funny. Funny Christmas images : Santa clause's gift to Indian VIPs ! Recently Virat Kohli and Anushka Sharma got married. After Anushka and virat tweeted their marriage photos, people got crazy and started making fun. 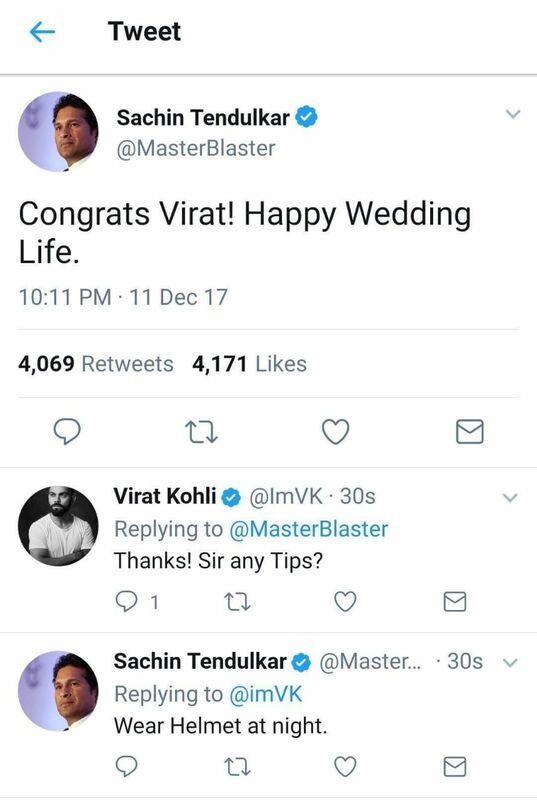 Here are the funny Jokes, memes and tweets on Virat Anushka marriage. 1. 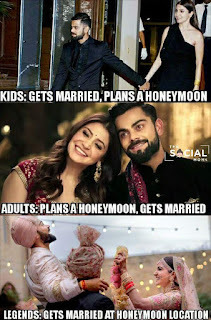 Virat and Anushka got married. 2. Rahul Gandhi elected as Congress president. बस फ्लाइट छूट गयी , और ये यही रह गए.. जा न पाए इटली !! Funny Tweets : Nitish kumar ke CM pad se istifa pe twitter hua crazy ! 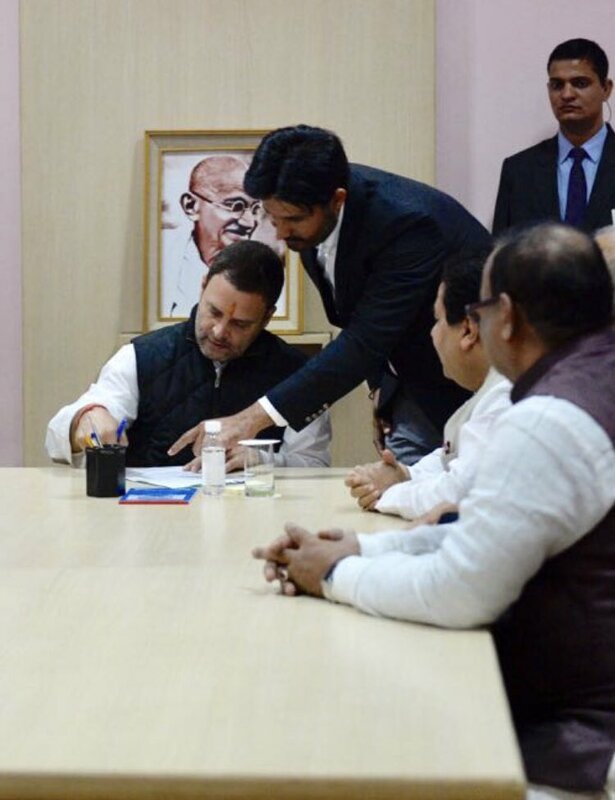 Rahul gandhi ko aaj Congress ke adhyaksh chuna gya hai. Isase pahele Sonia Gandhi Congress adhyaksh thi. Congress me Gandhi parivar ka raj jari rahega. Lekin twitter pe huye Rahul Gandhi pe jokes viral .. ????? ????? ?? ???????? ?? ??????? ???? ?????...?? ?????? ???? ?? ??? ?? ???????? ?? ?????? ????? ???? ???? Now all top positions of the country (officially or unofficially) belongs to BJP.